4.7 out of 5, based on 22 ratings and 22 reviews. 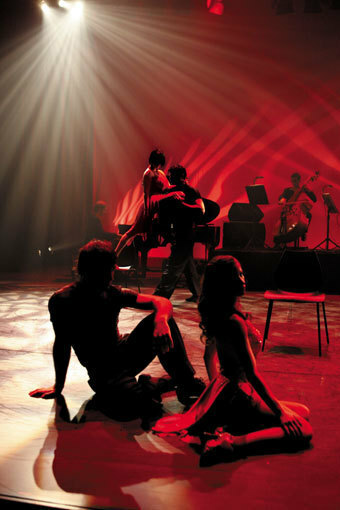 International tango superstar German Cornejo and Gisela Galeassi return to The Peacock with Tango Fire for their seventh season, due to incredible demand. 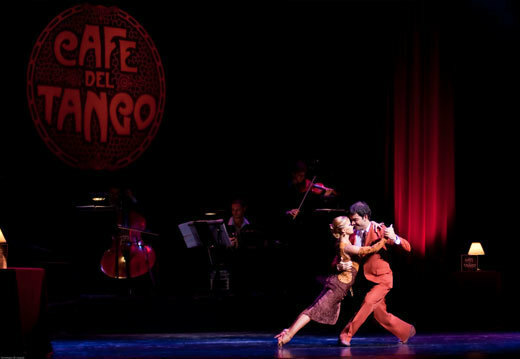 Featuring astonishing dancers accompanied by unforgettable live music, this is a fiery and explosive journey through the history of authentic Argentine tango. 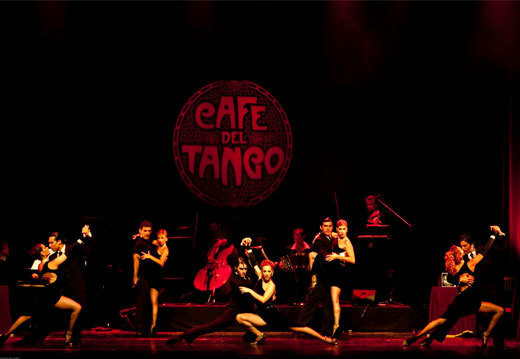 Five couples show off some of the speediest footwork and tightest twirling in the business, accompanied by Tango Fuego Quartet, playing live music on stage, this sizzling, sensual show is guaranteed to make pulses race. At The Peacock in London from 29 January - 16 February 2019, book your Tango Fire tickets today! PLEASE NOTE: NO UNDER 5'S ADMITTED TO THIS EVENT.